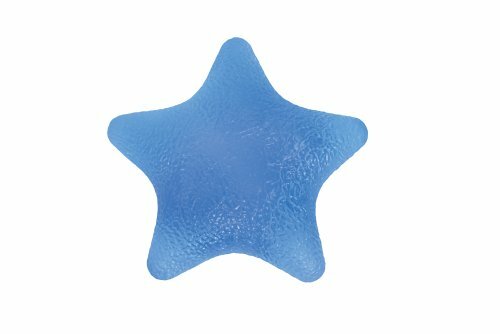 The squeeze star is designed for hand and forearm rehab. In addition, the star design is perfect for users with arthritis or carpal tunnel. In addition it is an excellent way to relieve stress. Latex free. Medium Density. Not made with natural rubber latex.